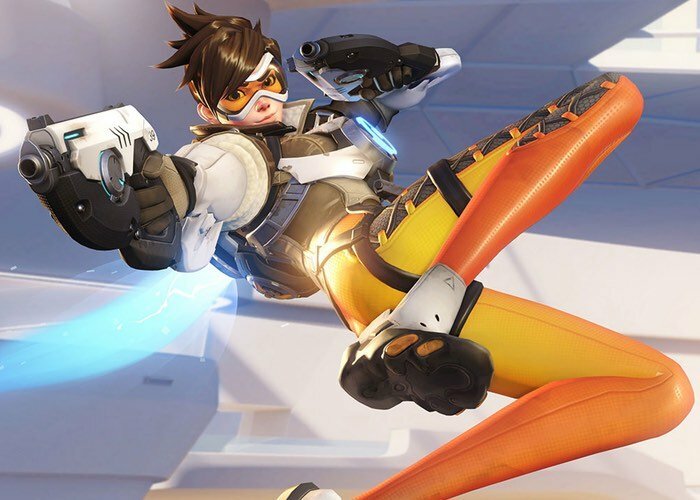 Gamers interested in finding out more about the new Overwatch Competitive Mode which has now gone live, sure to enjoy this quick four-minute demonstration of what you can expect from the new Competitive Mode, thanks to the team over at Eurogamer. Unfortunately any progress or unlocks and within the public test phase will not carry over to the main game. Although it does give you a good idea of what you can expect to see in the future for Overwatch. Check out the demonstration video below for a glimpse. For more information on the new Overwatch Competitive Mode and how to participate jump over to the official Blizzard website for details by following the link below.